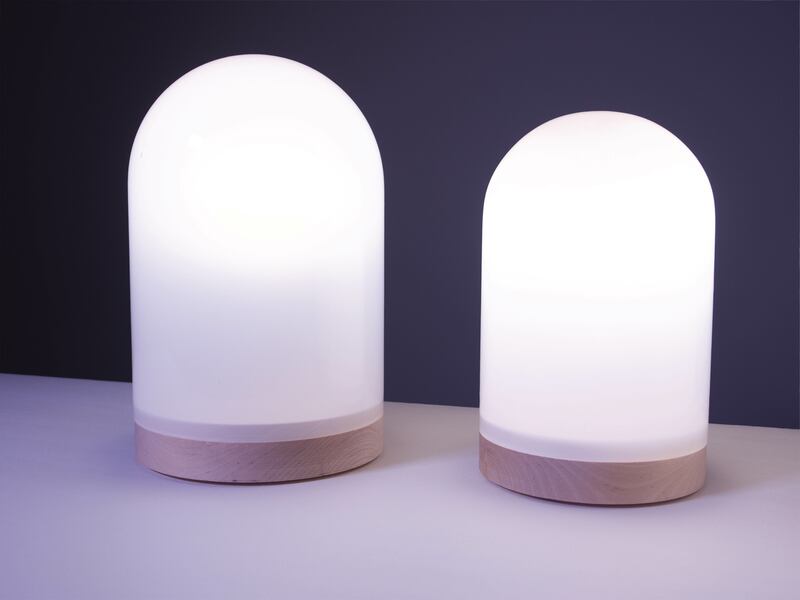 HUOKU is an ultra minimalist and timeless light, designed for creating soothing atmospheres to fit different moods, feelings and moments. 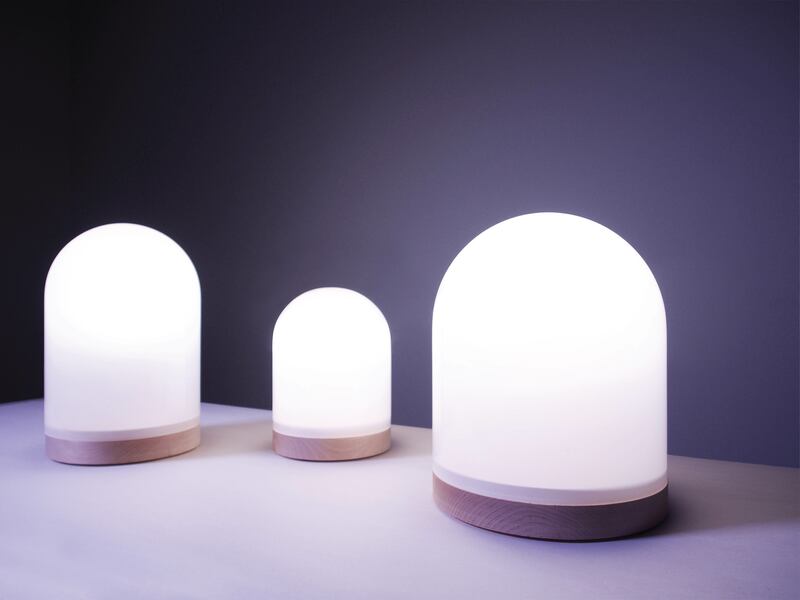 It has been inspired by the unique daylight in Finland, which appears incredibly different depending on the time of the year. 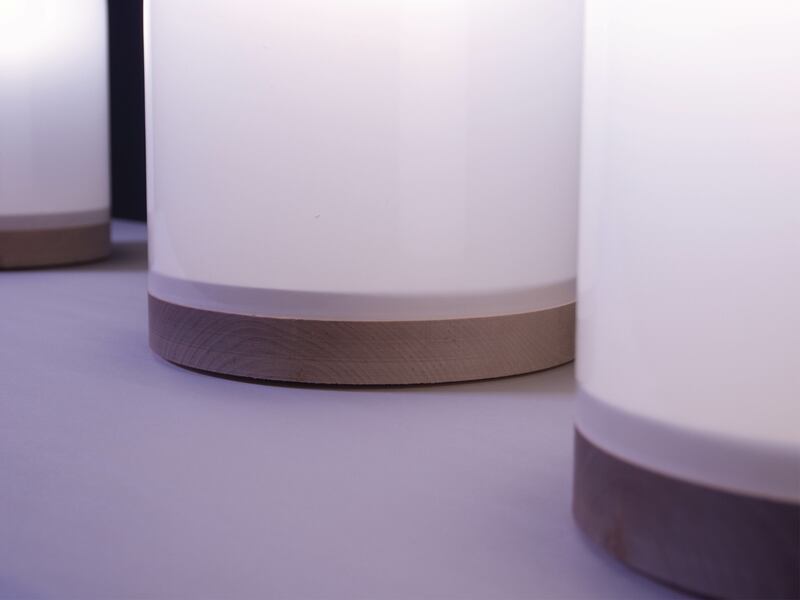 Due to its dimmer, the light can be adjusted for creating nature-like atmospheres; from the first rays of the morning sun to the darkening blue moments of the night. The carefully chosen materials together with the clean form creates a refined composition, that allows the light to play the leading role. 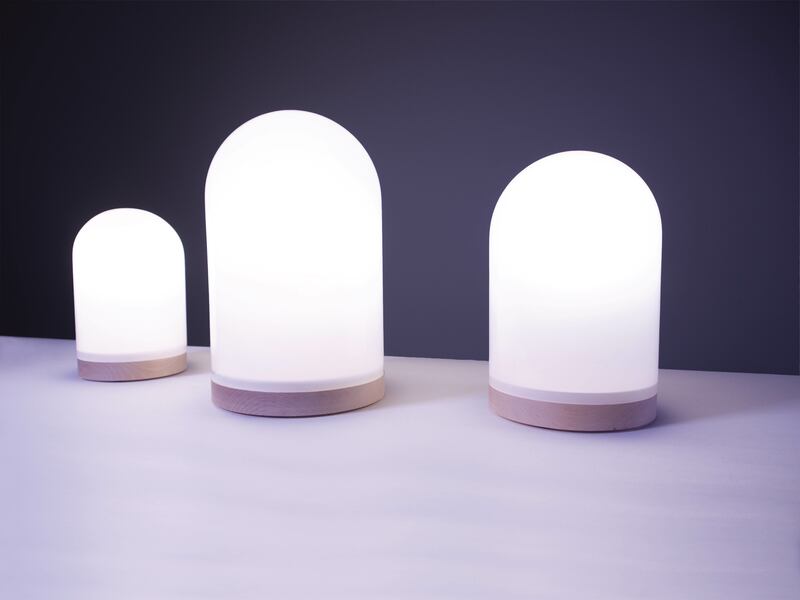 As a single, Huoku qualifies as a great functional light, but when arranged into a group they come alive like a piece of art.